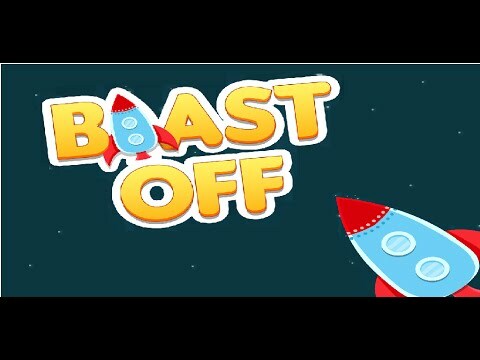 Blast Off is free to download and play and is a simple yet very addictive game. Once you play it you will not be able to put your device down! See how far in space you can get with your rocket while you blast down asteroids with your missiles.